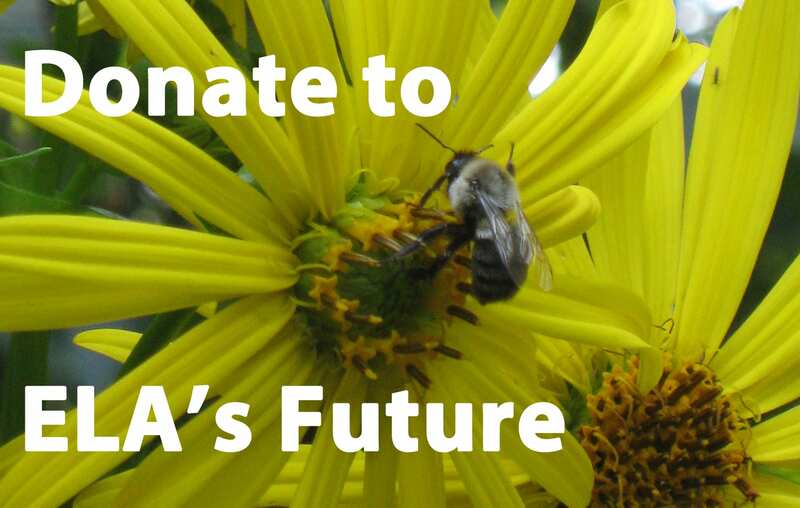 Are you looking for ways to make your landscape more ecological? 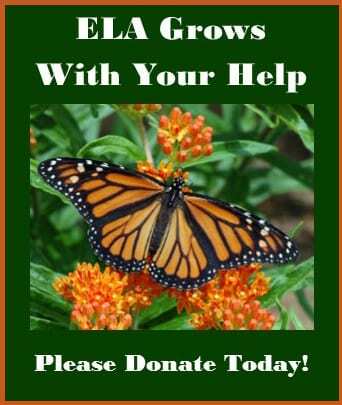 Or do you have a landscape problem that you are trying to solve? 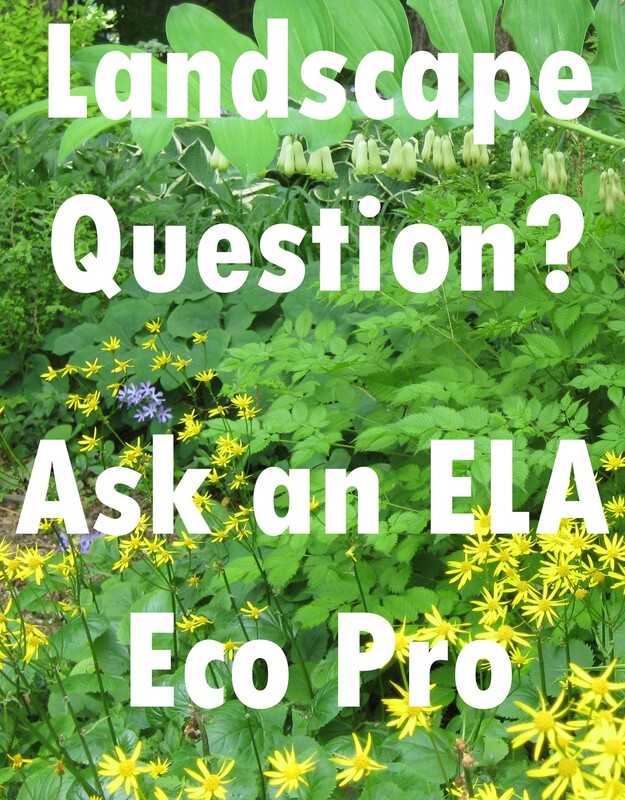 If you have a landscape question, the Ecological Landscape Alliance (ELA) has a team of experienced professionals who are available to help. 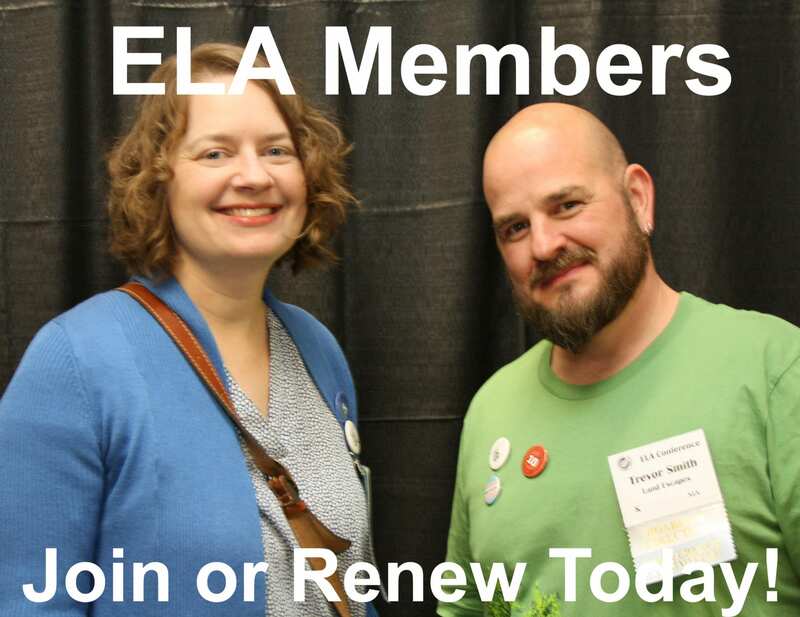 Submit your question and the ELA Eco Pros will provide answers and/or direct you to additional resources. 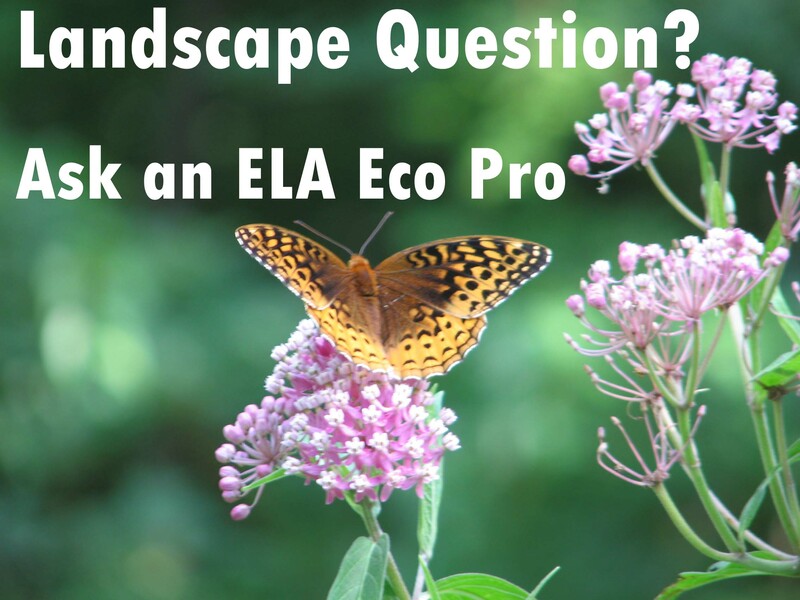 Please submit your landscape question using the form below.